I, Carelia Kühn the owner of Flaming Cherry Design is extremely passionate about Brands and Brand designing, making this my main service & focus in any project I take on. Don’t just settle for second best if it comes to your Corporate image, every company deserves the best! “We are what we repeatedly do. Excellence then is not an act, but a habit” -Aristotle. In every venture I undertake, since 2006 this will stay my motto. I deliver the best solutions to you and take every project as a challenge to my creativity.  A corporate identity is the manner in which a corporation, firm or business presents themselves to the public, such as customers and investors as well as employees. It is a primary task of the corporate communications department to maintain and build this identity to accord with and facilitate business objectives. Identity (or branding) in the broadest sense is a confirmation of who we are. It’s a way of establishing individuality. Branding is the systematic way we establish identity for ourselves. And it has always been this way. 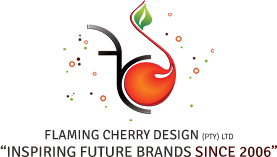 Flaming Cherry Design makes a stand for Brand Evolution.